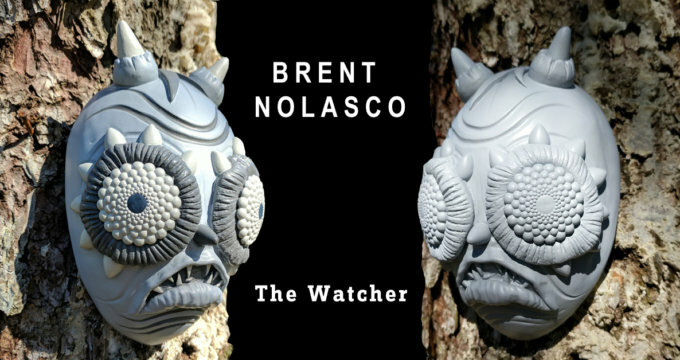 Brent Nolasco’s Watcher Watches Over You! Gordo Returns! 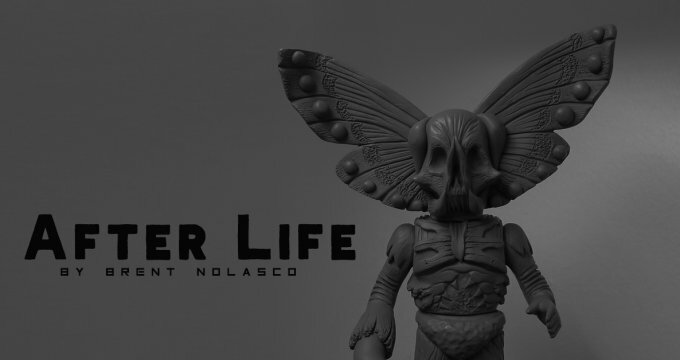 Brent Nolasco Release Details! 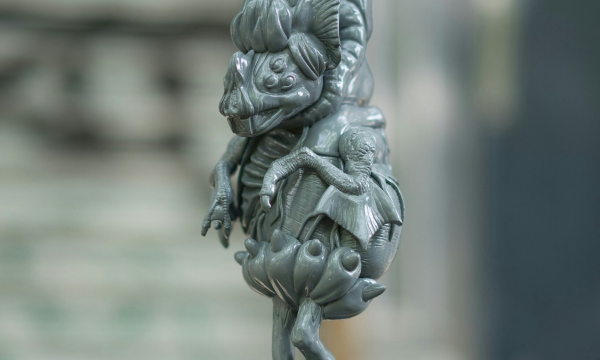 Brent Nolasco New ‘Arc of Time’ Sculpt WIP!